We would like to inform everyone that we have incorporated the latest amendments to the Acceptable Means of Compliance & Guidance Material (AMC & GM) to the Commission Regulation (EU) No 2042/2003 into our consolidated version of Part-M. 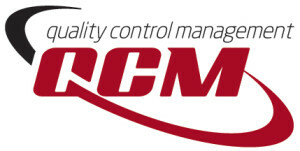 This Revision 10 of the QCM consolidated version of Part-M became necessary to incorporate the latest changes to the Acceptable Means of Compliance & Guidance Material (AMC & GM) to Part-M published with ED Decision 2013/034/R of 19 December 2013. Should you need further information, just contact us.